District Manager® has been developed with this logic in mind and with careful analytics can deliver real-time increases in rates based on these controlling factors in real time. Examples of factors that can control price is disposable income. 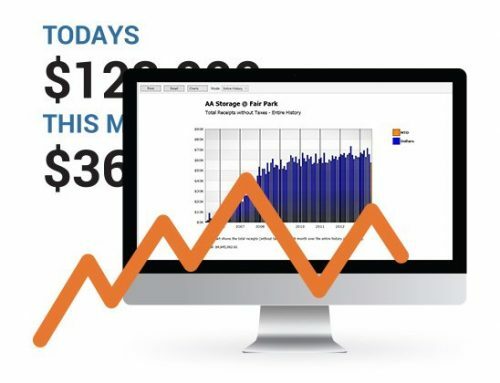 Mozo.com.au have released data that shows Canberra, ACT Australia has a high is disposable income after mortgage expenses at $3,271 per month. This is due to the high concentration of public service jobs on high incomes. 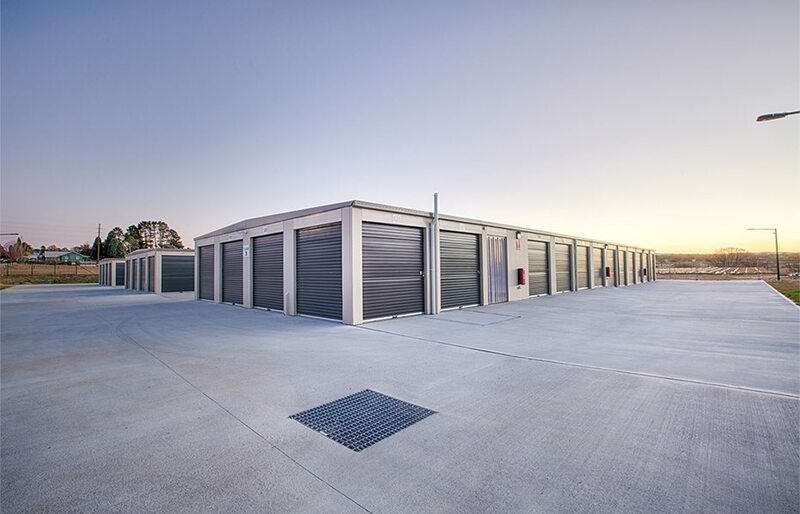 Theoretically this shows that the ACT should have the highest Self Storage rates in Australia. Sydney, Australia has the lowest net income after mortgages at $1895. In many areas of Sydney specifically on the North Shore and CBD suburbs have some of the highest rates in Australia despite the lowest affordability by customers, demand controls and the price rather than affordability. Affordability with net income each month cannot be the sole determination of rates. District Manager® unravels this science for users, automating the rate decision process, delivering profits automatically. District Manager® deals with the science that is needed with simple assumptions based on research. rates for every new move in can be set in real time importantly making sure that the rates that are being paid by the existing tenants are the right rates. 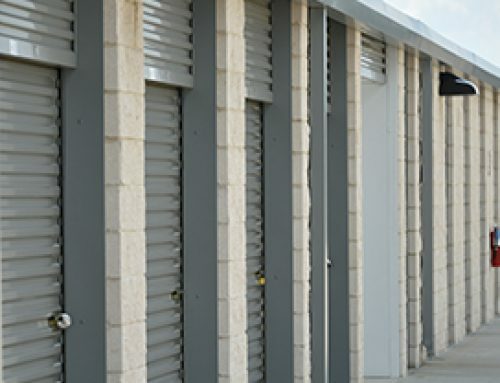 Remember if you have a 100 or more 10 x 10 units and you increase the price of those 10 x 10 spaces by only five dollars per month, you are now discounting the other hundred of the rented spaces by five dollars each, losing $500 per month, meaning you have to rent 100 spaces at the new rate to make up for the losses on the hundred that you have not increased the rates on! 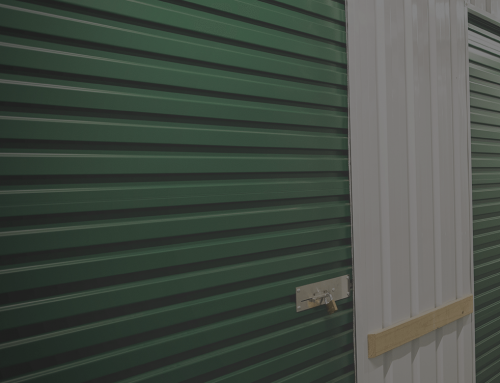 Unlocking the revenue that is trapped in unit pricing is the new way to increase revenues in Self Storage and it reduces the reliance on new business. District Manager®’s range of products suit the smallest of operators through to the largest multi-site operator. 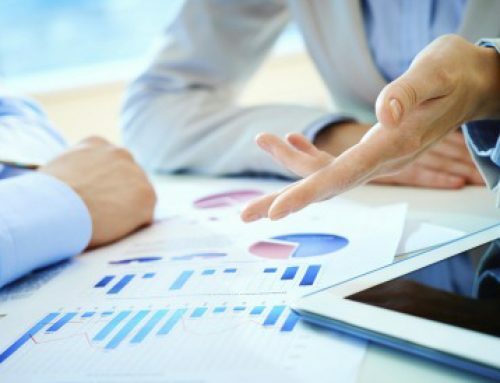 If you need help with revenue management, please contact us and we will show you the value of the revenue management tools in District Manager® the very best in revenue management available today.